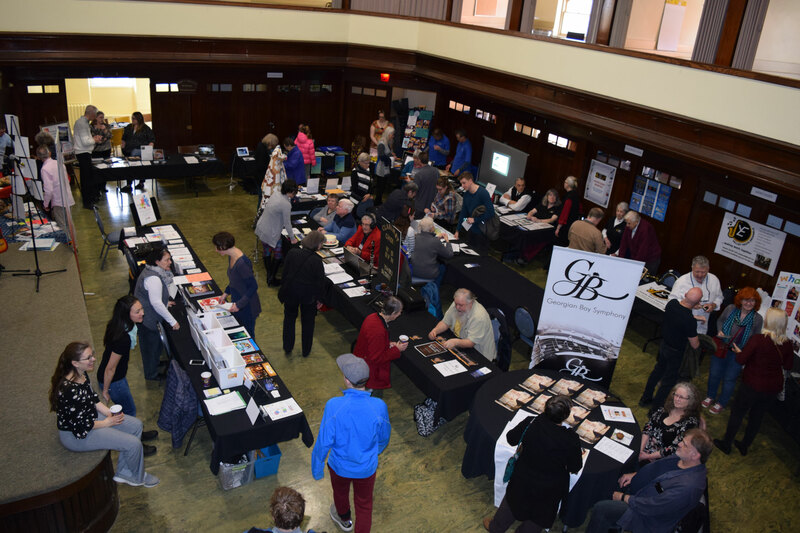 There was quite the buzz in the Harmony Centre in Owen Sound on Saturday, April 13 as 34 exhibitors representing music organizations, music teachers, and music suppliers came together for the first-ever Access Music Fair. 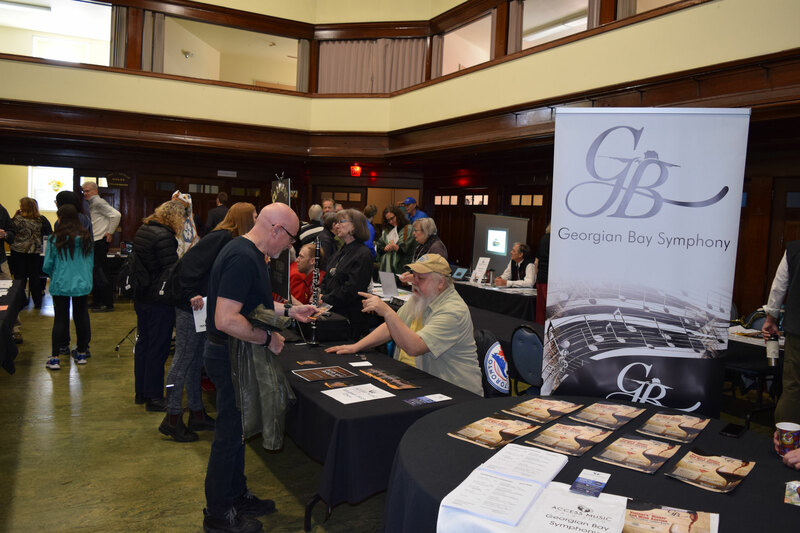 This new event presented by the SweetWater Music Festival was in part made possible thanks Event Partner: Long & McQuade (also a featured exhibitor) along with support from Community Foundation Grey Bruce. 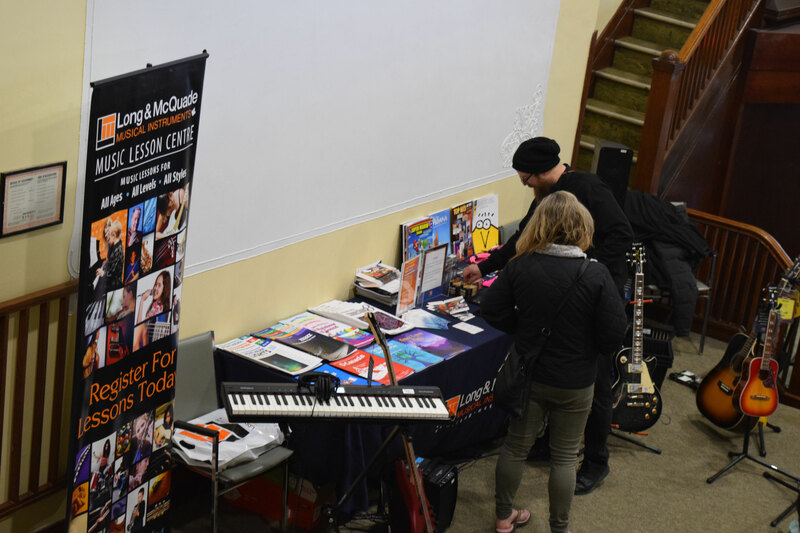 The Fair provided the local community one-stop shopping to find out about everything music in the area. 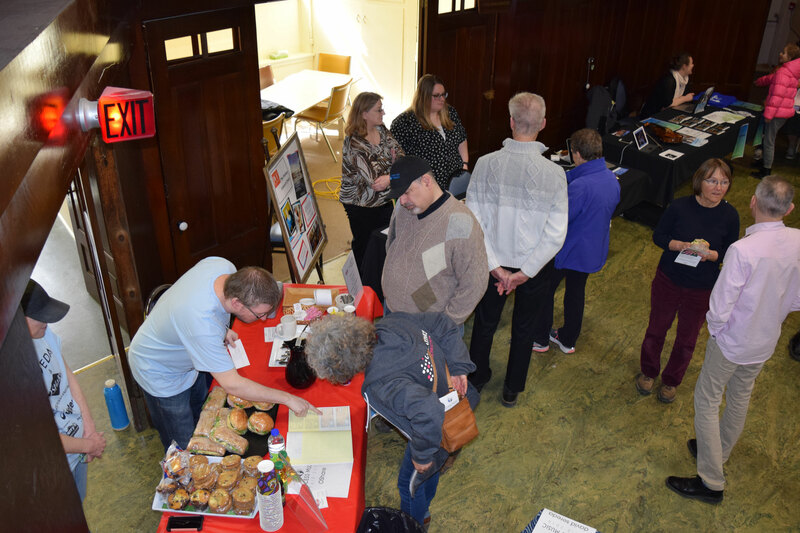 It certainly didn't disappoint those who came out to look around. 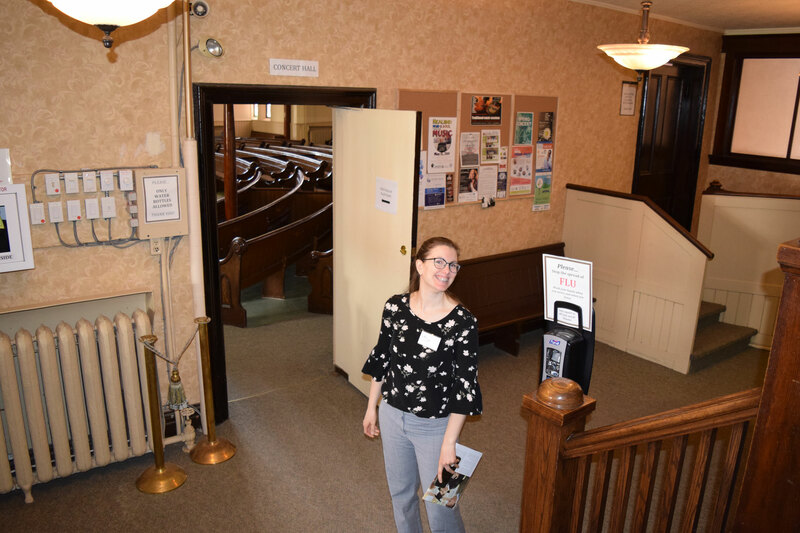 "There a was great vibe in the space throughout the event," says Paul Eichhorn, SweetWater Festival Manager. 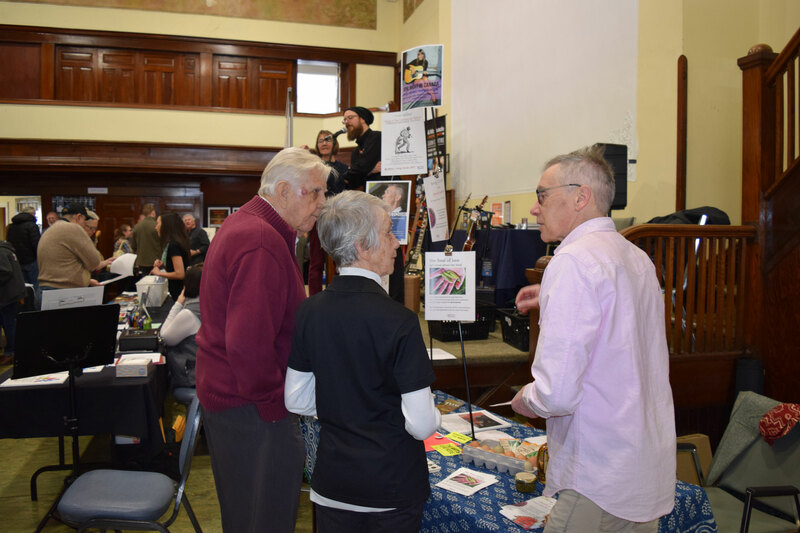 "All the exhibitors not only enjoyed interactions with the public coming into the Fair but also talking with fellow exhibitors. Many had never met before. 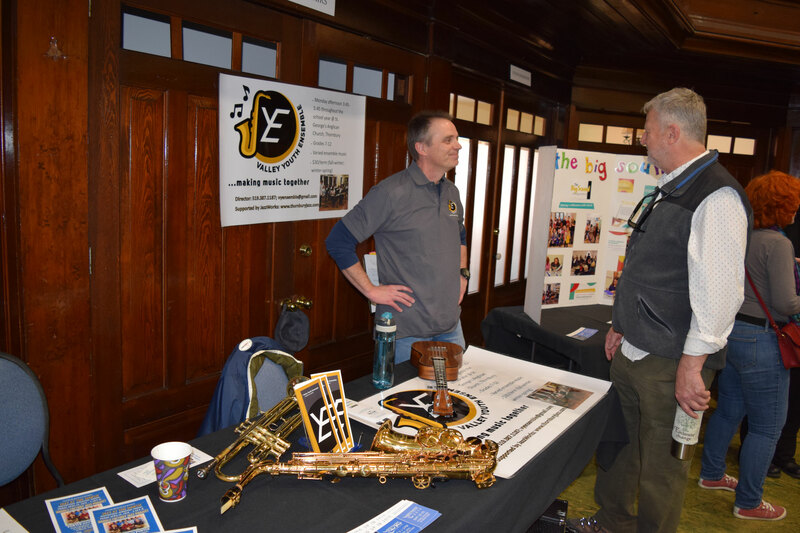 It was a great way to create new connections in the music community. 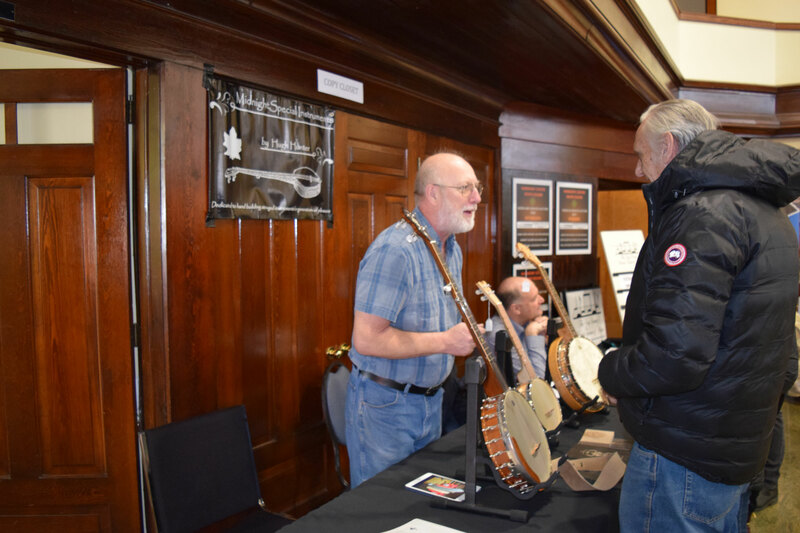 During the Fair, every exhibitor had a few minutes to talk about what they are doing musically and some even sang or played instruments. 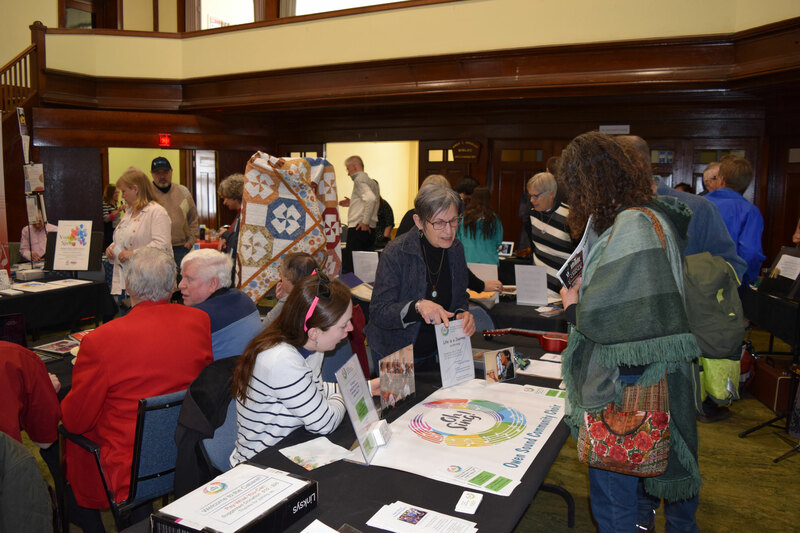 The room was packed and based on the response to this year's Festival, it appears a larger area will be needed to accommodate future fairs. 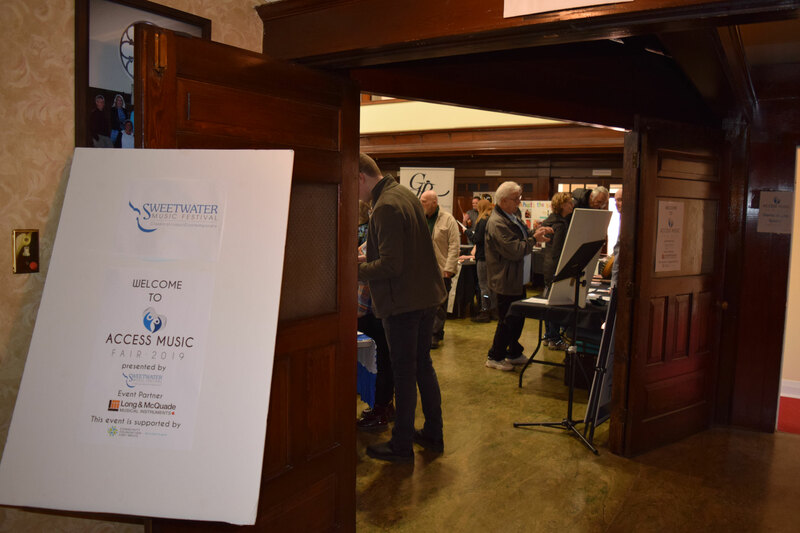 SweetWater will doing a post-event survey this spring with all of the exhibitors and this information will help the organization plan for how a future Access Music Fair will come together. 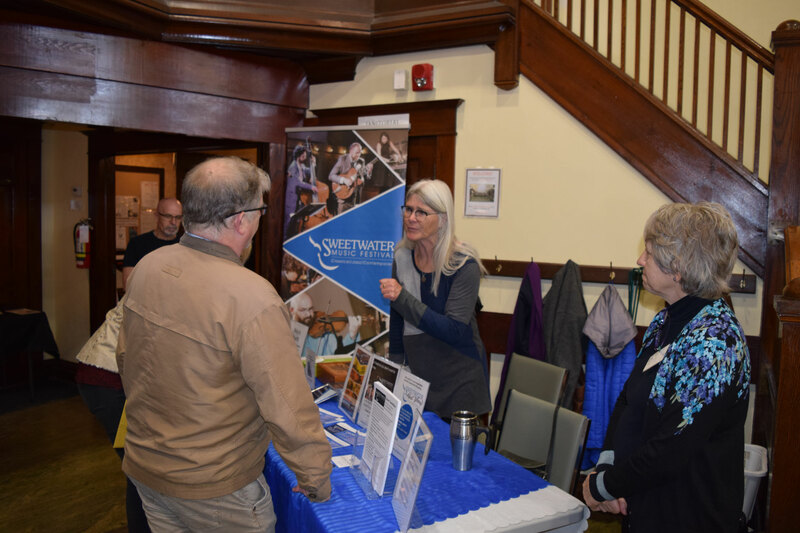 SweetWater extends a special thank you to all of the exhibitors as well as other volunteers that helped make this new event possible. 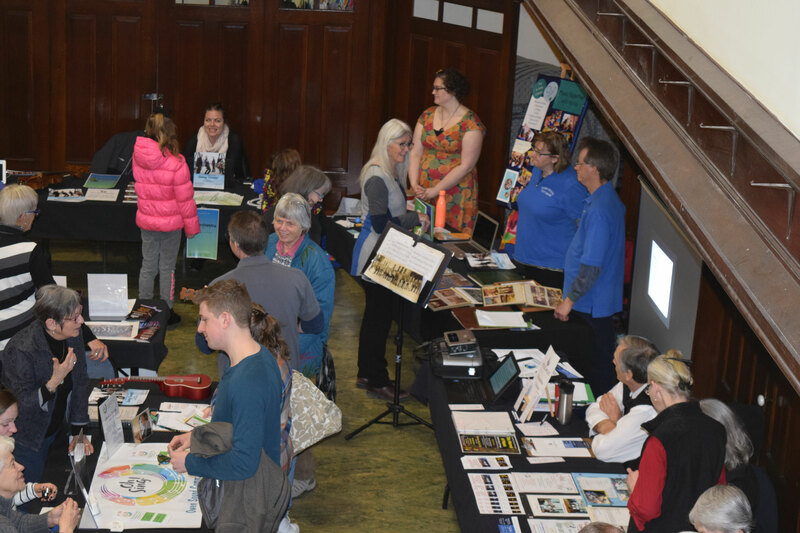 Be sure to check out some of the photos below from the Fair.